Have you started to make your summer plans for STEM? Here are two sources that list amazing STEM experiences for the upcoming summer that students might want to investigate over winter break. These lists cover a range of summer programs at colleges and in the technology and engineering industries. They are from all around the United States and do include several from the St. Louis area. Some of these are expensive, others are no cost, and many have need-based scholarships available. 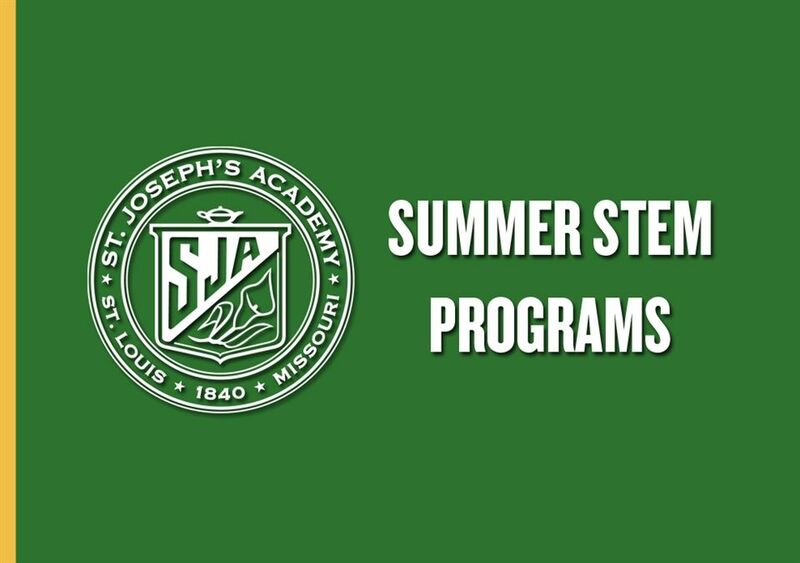 Information on specific summer programs will be included in future STEM Blasts and are available on the SJA website here. “According to Princeton Review, computer science remains the most popular major among college students. This means that high school students ultimately hoping to declare a major within the field of technology could have their work cut out for them when it comes to landing a spot in a top program. To ensure their college application is as competitive as possible, many high school students spend their summer taking part in a pre-college technology program.